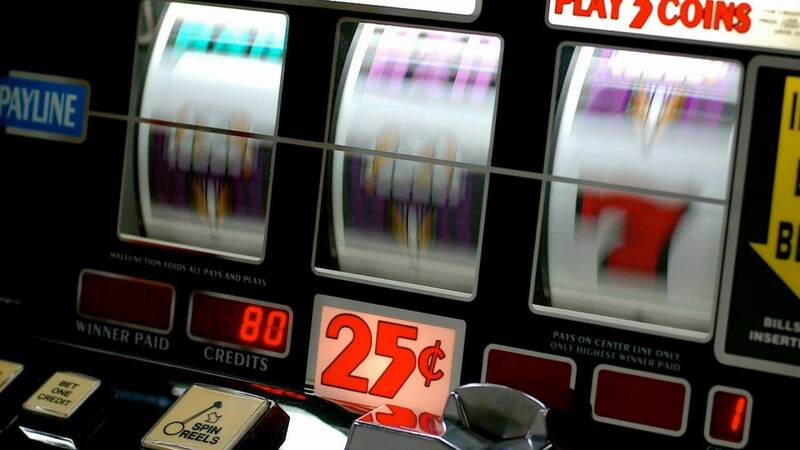 Does the number of pay lines on slots really matter? Find the answer! One’s love for slot machines is not to be questioned, and we each have our preferences when it comes to themes, reel structures and special features. But one other thing that affects the game is pay lines. In the beginning, slots were simple and they only had one paying line along which the symbols needed to match for a payout. We all know the situation is much different now. Modern video slots have multiple paying lines and offer different ways to win. So, how does the number of paying lines affect the outcomes of spins and the overall game experience? How do pay lines work and how important is the number of ways you could create a winning combination during play? The pay line is one of the possible combinations of symbols that results in a payout when you play a slot game. They are called lines because they follow a specific line, angle or pattern on the screen, so you have straight ones, diagonal ones, a zig-zag line and so on. The most recent of slots offer payouts for combinations of matching symbols on adjacent reels and they don’t have to follow a particular pay line; instead, they are called ways to win, and there are slots with 1,024 ways to win, for example. More Pay Lines Equal More Payouts, or…? Following simple logic, the more pay lines a slot have, the more wins can a player hope for. Still, not every slot game is the same. You can find two games with an identical number of paying lines but different coin denominations or different bet sizes available. The win lines can be fixed or adjustable, which also affects your chances of winning more for matching the symbols the proper way. The paytable is also a factor worth considering before placing a real money bet. Generally speaking, the more paying lines a slot machine has the more chances there are to win on each spin. A 243-line slot offers that much ways to win on a single spin and that is a lot of combinations that could favour your bankroll. 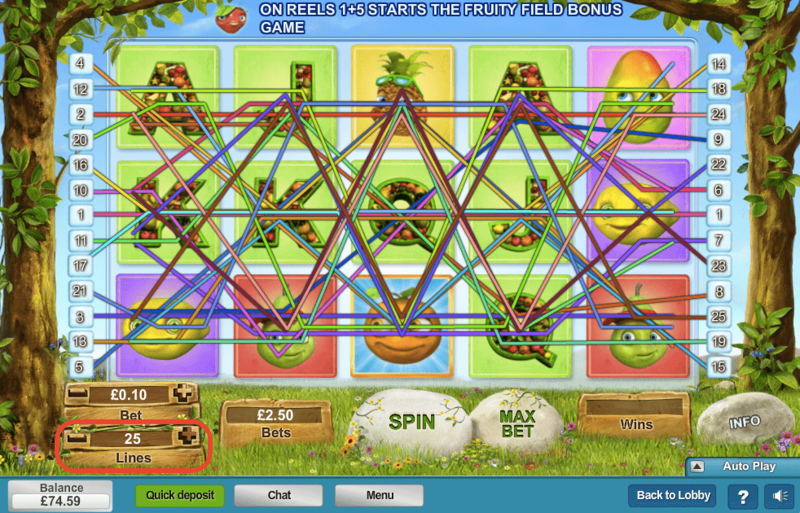 However, the more lines are active in a multi-line slot, the bigger the cost of each spin. In the event of losing, you’ll endure noticeable expenses. But in the event of winning, you’ll surely be pleased with your achievements. After giving it some thought, one could only come to the conclusion that the number paying lines does matter but it is not realistic to observe them individually, and not in interaction with other important aspects of the game. Slot machines with fewer paying lines are more effective if you care about less frequent, bugger wins. But with more paying lines, the wins will come more often in smaller amounts, so in kind of evens out. The balance in the slot’s structure prevails most of the time, and it’s only a matter of which experience you consider to be more expecting, dynamic and rewarding.